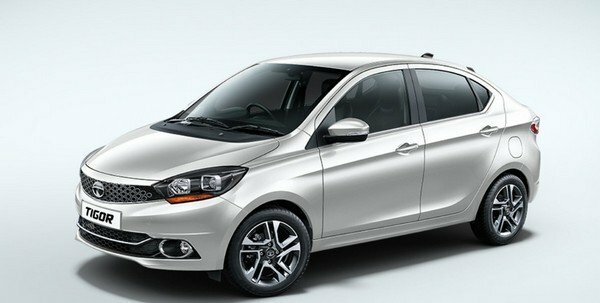 Basically, the Tata Tigor and Tata Tigor are almost the same models. 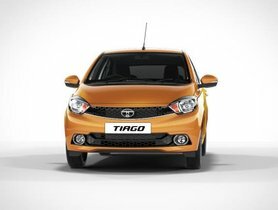 The only thing to differentiate the Tigor and Tiago is that one is a hatch and one is a sedan. They share a lot of things in common, notably same features, same design, same engines and same architectures. However, sales are not the same. 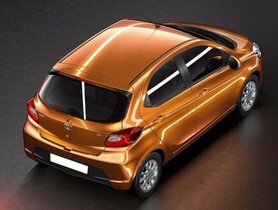 The Tata Tigor is the sedan version of best-selling Tata Tiago sibling. It even indicates a decrease of 23 units against 1,259 units sold by the company in February 2019. This is in spite of the huge discounts Tata is currently offering on the Tigor. 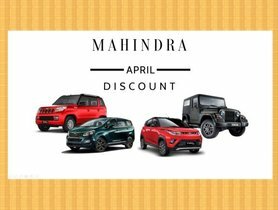 However, it looks like heavy discounts and offers are not enough to feed the insatiable tastes of buyers in recent days when there are multiple of “tasty” cars like Maruti Dzire, Hyundai Xcent and Honda Amaze, etc. come in handy in their wish list. Let’s have a look at the current king of sedan segment- Maruti Dzire which has just reported 19,935 sales units during March 2019 or, at the same time, the Honda Amaze happily celebrated around 7,000 takers in the same month along with 239% YoY sales growth in FY 2019. 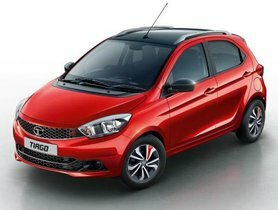 The Tata Tigor first went on sale in Indian in 2017 and received the newest facelifted version in February 2019 with minor tweaks in cosmetics and features. 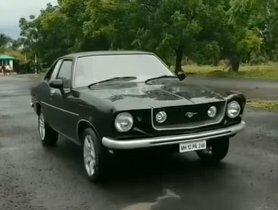 In its latest avatar, the sedan is kitted out with projector headlamps, 15-inch dual tone alloys, roof-mounted shark fin antenna, LED tail lights and diamond-shaped front grille. 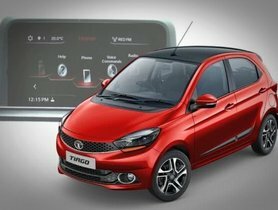 Moving to the inside, the Tigor gets a dual-tone cabin with the faux-leatherette steering wheel, touchscreen infotainment as well as Harman 8-speaker sound system. In terms of performance, the Tata Tigor takes the juice from a 1.2-litre naturally-aspirated petrol burner generating 85 PS of max power and 114 Nm of peak torque. Additionally, it employs another 1.05-litre diesel engine making 70 PS of power and 140 Nm of torque. The gasoline version gets married to an automated manual transmission while the diesel variant teams up with a 5-speed manual transmission.